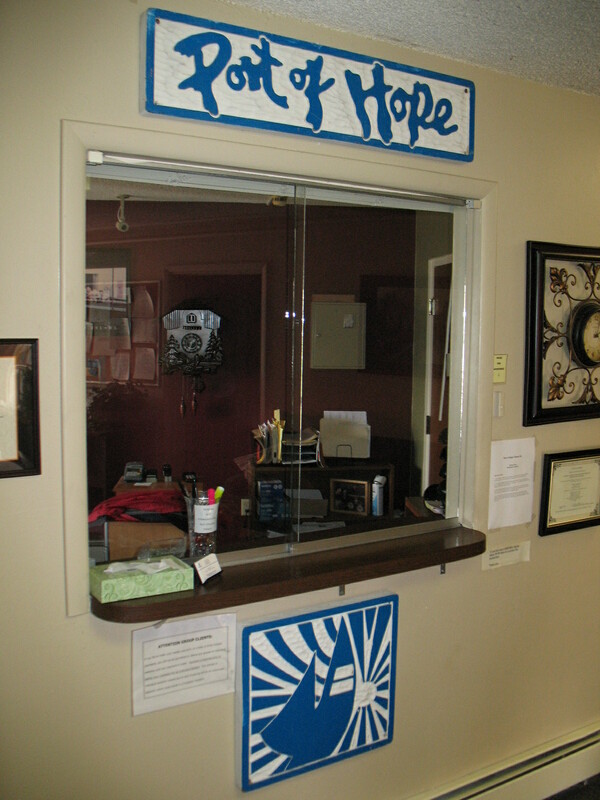 Port of Hope began in 1971 as a sober living environment based in an old Basque rooming house in Twin Falls, Idaho. From those humble beginnings we grew into the full-fledged alcohol and substance abuse treatment center that we are today. With tens of thousands of men and women treated over the decades we have been in service, Port of Hope is recognized as one of the most effective treatment agencies in the entire northwest. Our locations in Nampa, Idaho and Coeur d’Alene, Idaho provide detoxification in a social model/non-medical environment. It’s our philosophy that healing and recovery are most effective in a warm, safe environment. That’s why our staff and facilities are dedicated to creating a home-like atmosphere. Our staff is highly trained and professional. We offer many different forms of counseling, both group and individual, for people with substance abuse problems as well as their families. Many of our counselors are themselves recovering addicts and alcoholics, giving them insight into the experiences and problems that our clients face. Port of Hope is a non-medical facility. We don’t give you new drugs to get you off old ones. We do, however, have medical centers near each of our locations on the occasion that medical assistance is required, though it is rarely needed. We are licensed by the state of Idaho and meet all of the stringent federal standards of health and safety. Our program is demanding, and admission is only granted to those that are truly desiring lasting treatment. The road to recovery is not easy, but with help and determination, it is always possible. Port of Hope’s purpose is to give men and women the tools they need to guide themselves down the road to lasting recovery. For me, staying away from drugs was not easy, but in looking back it became much easier for me to stay drug-free than all the work it took to get drugs and get into trouble and just live the life of an addict. Port of Hope taught me that anyone can succeed and gave me the tools so I could become a new person.